Get out and about, have fun, go on tours. You'll have a great time, even meet and make new friends during the experience. Stay in Vanuatu and you will never want to leave. We offer all sorts of accommodation for everyone. We would love to share your amazing experiences. Join us in social media. Air Vanuatu can fly you to all our beautiful islands, so get ready to be fascinated as you explore by hovering your mouse over an island to begin. The capital, Port Vila, located 10 minutes from one of Vanuatu's two international airports, is set around a magnificent natural harbour offering stunning views of Iririki and Ifira islands, and a look out all the way to Malapoa Point. 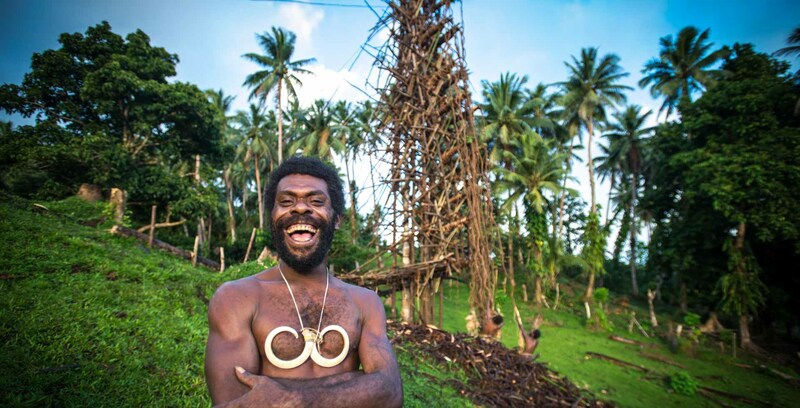 The islands of Torres are Vanuatu's far northern islands lying west to neighboring Solomon Islands. The islands are lightly populated with an abundance of natural resources, white sand beaches, surf, and some of the most friendly locals you will ever meet. 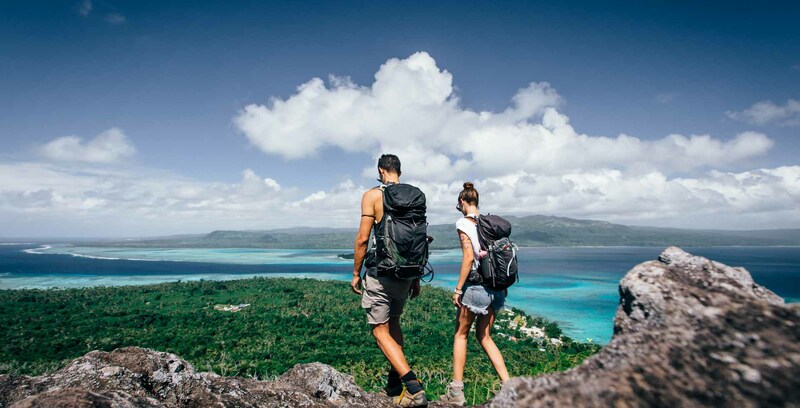 The Banks islands is an adventure of its own offering visitors eco adventures from hard treks, to fishing trips and snorkeling, and ]visiting cultural villages. You can also join in with the water music ladies and play music on the water. There's much to see and do in the Banks islands. Welcome to Espiritu Santo. With its amazing blue holes, caves, world renowned diving at the SS Coolidge, and powdery white sandy beaches, it's a little known paradise waiting to be discovered. The rugged, long, narrow island of waterfalls flows with creeks and rivers - perfect for soft adventure seekers. Asanvari Bay is most idyllic, popular with yachts May to October. You will love the waterfalls, snorkeling, diving, and picturesque views of Pentecost, Ambrym, Paama, Malekula and Malo on a clear day. Trekkers will love Lake Manaro which is one of 3 volcanic crater lakes in different shades of blue. Manaro in particular is the largest lake, turquoise-blue in colour, and acidic. Hikers trek through dense forest for 2 days to get to the lake and return. You can't miss the Pentecost land diving which happens from April to June, every year. 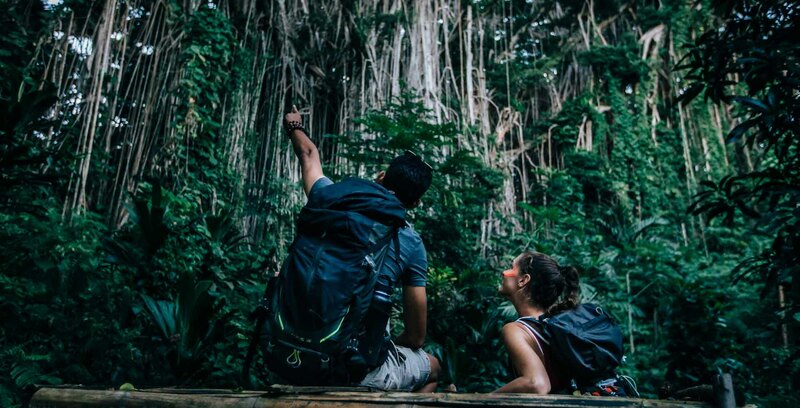 Pentecost also offers a variety of excursions to visitors seeking cultural experiences including custom village tours, as well as soft adventures such as hikes, snorkeling, outrigger canoe paddling, visiting historical sites and land marks. 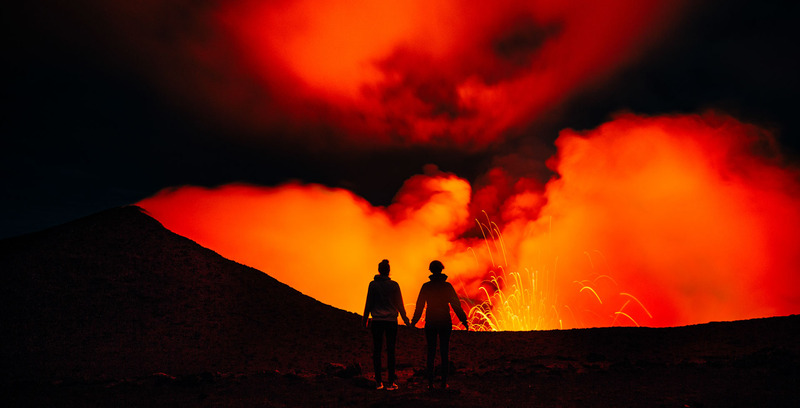 Tourists are attracted by Ambrym's unique features: the two twin active volcanoes, Marum and Benbow, the tropical vegetation, and the customs of the local villagers. Accommodations are melanesian traditional bungalows, with very basic amenities, and welcoming hosts ready to make you feel at home. 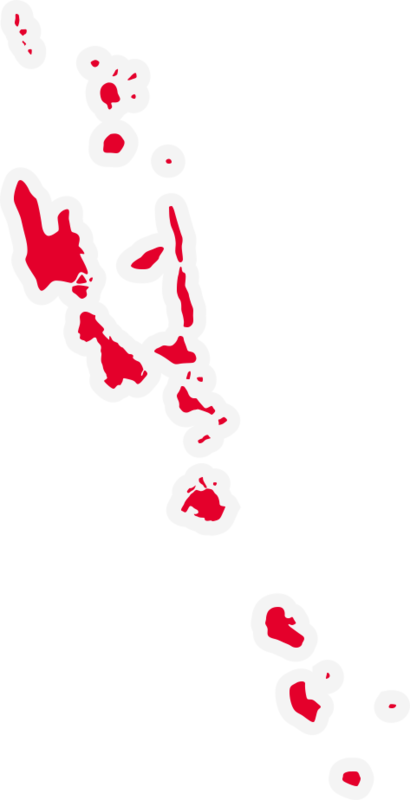 Malekula is the second largest island and the most diverse, culturally and linguistically, with over thirty distinct languages spoken. Some of the best custom dances come from the island. 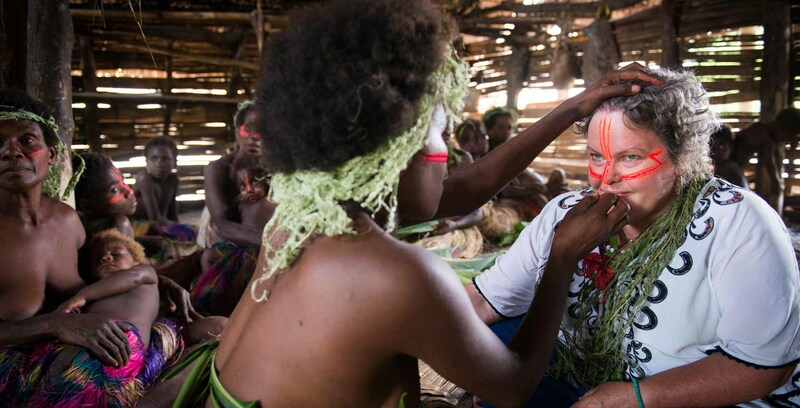 The names given to the primary cultural groups are Small Nambas and Big Nambas. 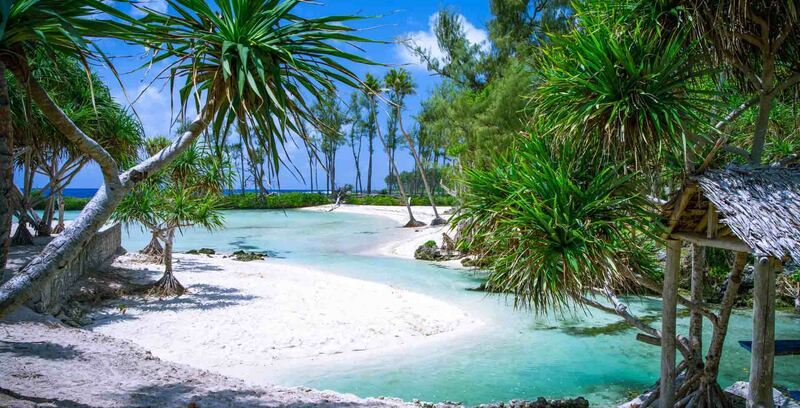 Epi is a peaceful island with beautiful white sandy coves, many white and some black sand beaches, and inshore reefs. The interior is the rugged terrain of recent volcanic activity covered with lush rainforest. There are several small lakes where you can fish and swim and may get a chance to see wild birds, wild pigs and cows. 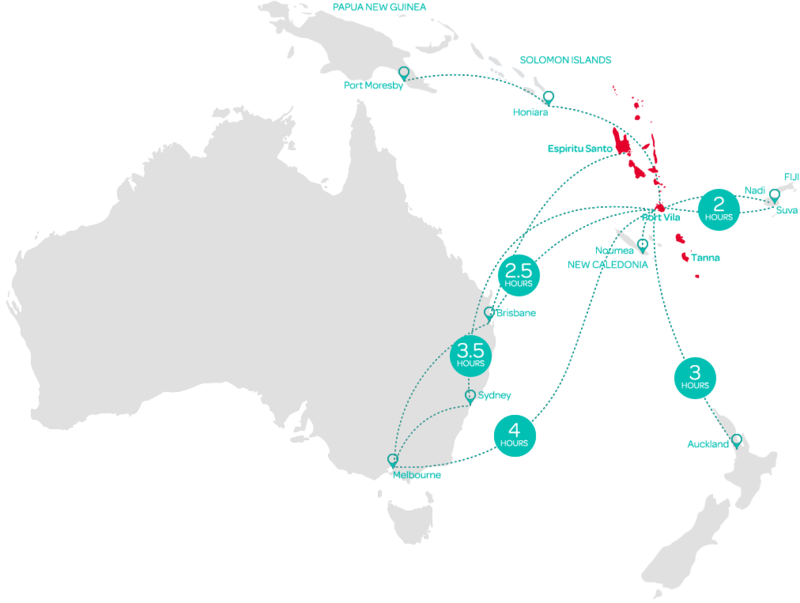 The island is part of the Vanuatu rain forests ecoregion, within the East Melanesian Islands biogeographic region. Dense evergreen forest covers nearly three-quarters of the island on the windward (eastern) side, while a combination of grassland and woodland occupies the north-west. Cloud forests exist at higher elevations. Much of the vegetation on the island is secondary growth. 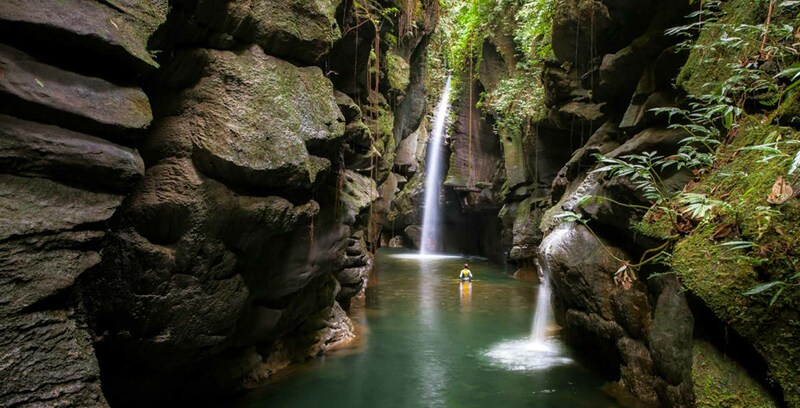 There is a lot to see and do in Tanna. The drawcard of it all is Mount Yasur volcano, the world’s largest and most accessible active volcano and if you want to swim in underwater caves, snorkel on some of the best coral in the South Pacific, visit untouched waterfalls, see the islands wild horses and experience an ancient culture that remains largely unchanged to this day, allow time to explore Tanna. 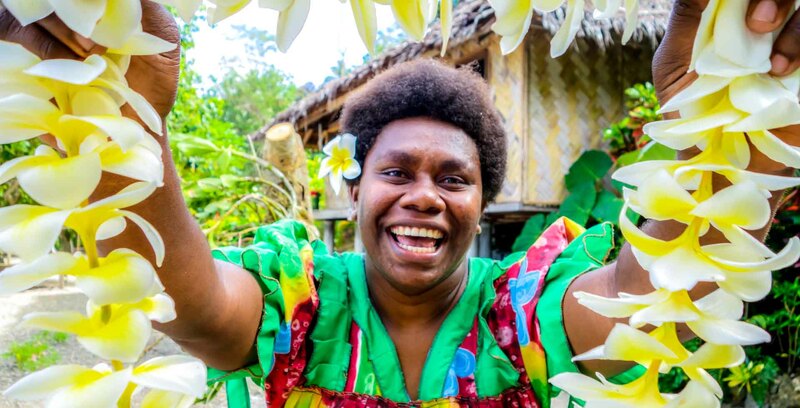 If planning a private and quiet retreat to Mystery Island then check the cruise ship itineraries with the Vanuatu Tourism Office in Port Vila before setting out. Our friends of Springbreak Vanuatu (video) were recently here and they had a great time! Tankiu tumas Elliot Kidd and MBM Productions for the video. Where a world of adventure and a wide range of fun and experiences await you. A video celebrating the newly upgraded Port Vila Seafront Walkway and Parkland stretching from Chantilly's, Moorings Hotel to down town Market house. 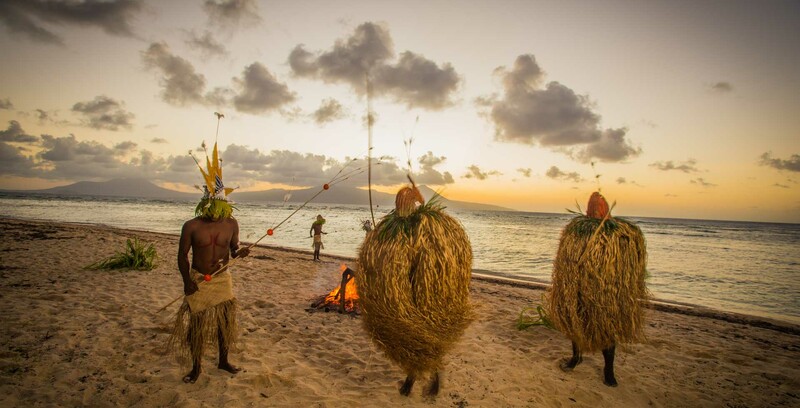 Get out from your hotel and go meet the real Vanuatu, where the happiest people are ready to welcome you. 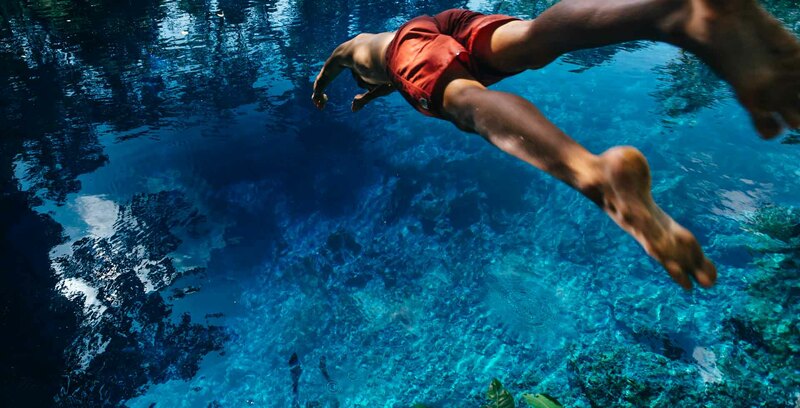 Plunge into your lifetime's adventure!